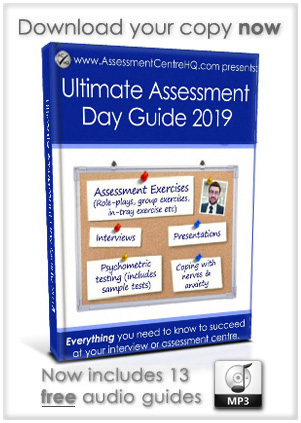 Assessment centre personality tests are common and some candidates worry that their innate preferences may work against them in getting their new job. In this article we’ll look at the myths, the facts and tell you what you need to know. Personality tests sit within an area of behavioural science known as ‘psychometric testing’ and they are widely used to assess candidates before and during interviews and assessment centres. A personality test is one of the few elements of psychometric testing that is technically not a test, because there are no ‘right’ or ‘wrong’ answers. The employer is purely trying to gain an insight into the type of person you are. By having you answer a series of carefully chosen questions, a picture can be built about your personality and working preferences. What should I expect during a personality test? 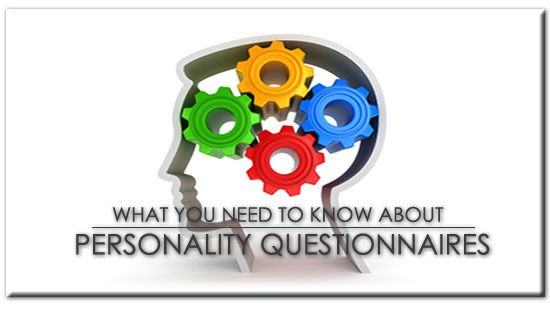 Personality tests are usually completed online prior to an interview or assessment event. Sometimes they are completed at the event itself, using a laptop or iPad. 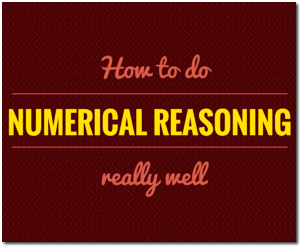 We think the easiest way to explain is to dive in and look at a specific example. The majority of personality tests are in the above format, but occasionally you may be presented with the format below, which is slightly different. In this format you are asked to specify the two statements that you most agree and most disagree with (usually from of a list of 4-5 options). How long does a personality test take to complete? Usually between 20-30 minutes. 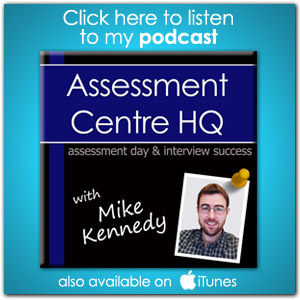 It’s not a race and the time you take to complete the test isn’t part of the assessment criteria. However, there are still things you can do which will help you during your personality test as well as some key things that you should look to avoid. A frequent mistake that candidates make is over-thinking their response. This leads to a muddled personality profile. Don’t do it. Be natural. Don’t take too long to answer each question. Trust us, 99% of the time your initial reaction is the most true representation of you and your everyday behaviour. Avoid answering the questions with an ‘at home’ mentality. We all have a home persona and a work persona so project yourself into a professional frame of mind & answer the questions as you would if you were at work. 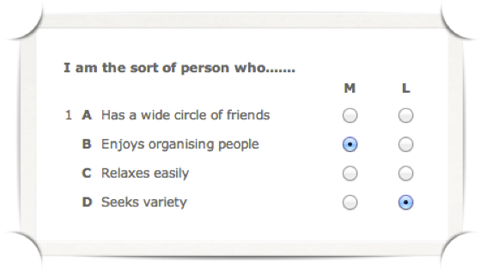 What tips do the experts have for completing personality tests? Ok, ready to dive in and try a practice personality test? This will familiarise you with what to expect and will save you time and reduce anxiety when you come to compete the real thing. Ok enough chit-chat, let’s get stuck in! Remember to answer naturally and don’t over-think the questions. Your first response will almost always be the best option to choose and the most accurate reflection of how you would behave in the real world. All done? How did you find it? Hopefully it went well and you now have a clear understanding of what to expect. Remember, it’s not really a ‘test’. There are no right and wrong answers, so try to relax! If this had been for real, the results would already have been produced for the assessors, ready for them to study your personality profile and gauge your suitability for the role/opportunity they are looking to fill. You’re now in great shape to tackle your personality test. We hope you enjoyed our guide? We’d love to hear your feedback on this article and also to learn how your personality test goes, so please do get in touch and let us know. 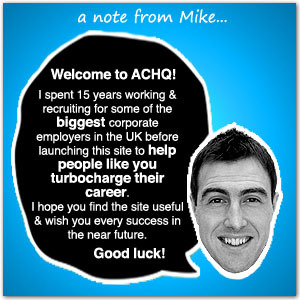 Thanks and good luck!